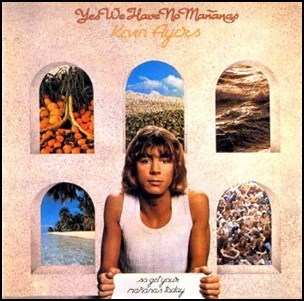 In June 1976, “Harvest” label released “Yes We Have No Mañanas (So Get Your Mañanas Today)”, the seventh Kevin Ayers studio album. It was recorded in 1976, at “Basing Street Studios” in London, and was produced by Muff Winwood. Previous PostIn June 1976.Next PostIn June 1977.